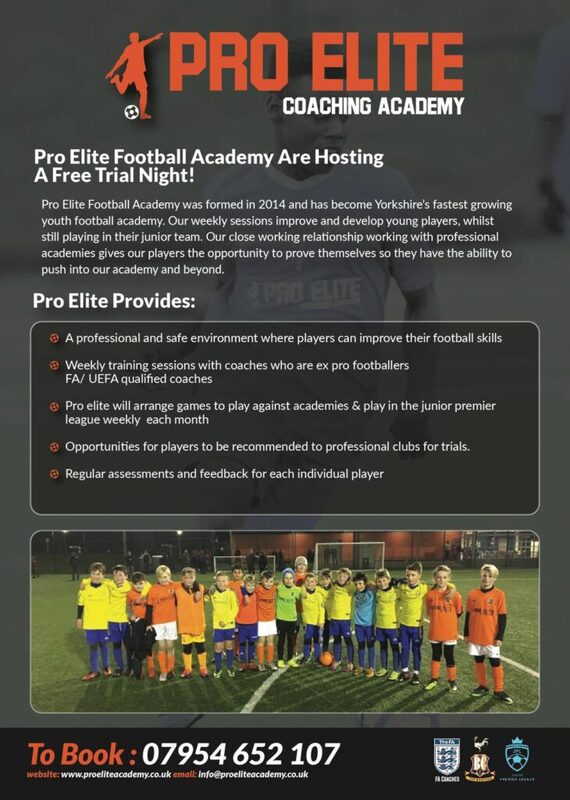 At Pro Elite Coaching Academy we are always open for new players to try out, we do get a lot of players contacting us. 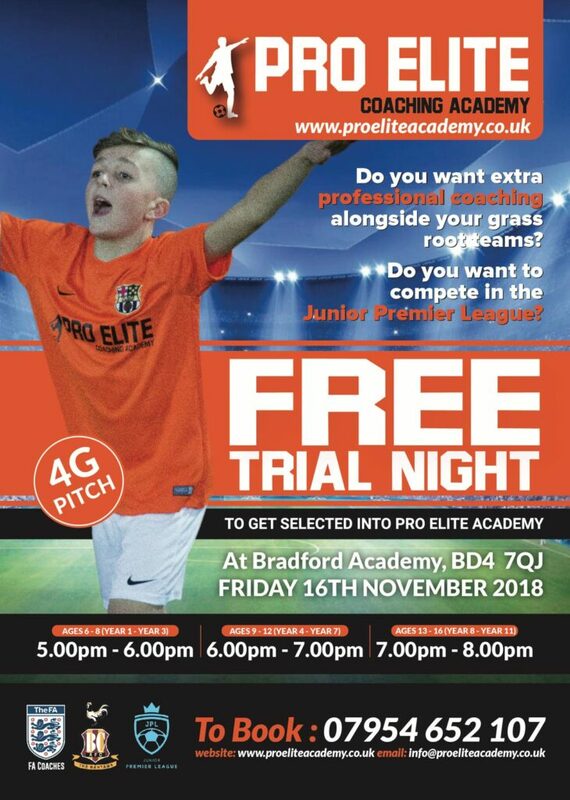 With the limited size’s to our training session, we can not always guarantee a place but will endeavour to do our best. Please fill out the form, and more information below the form.